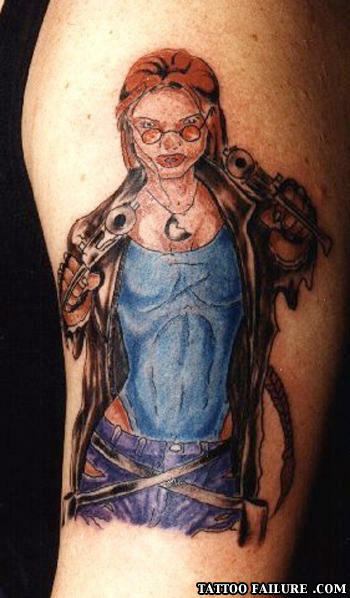 Looks a bit like Sarah Palin? Why do the people in these pictures always have terrible acne? and hopefully the last. haha. it's lara, and it's shite. What ended the black family's picnic?